The method OCLoadAsync will check the application connectivity status. If it is online it will execute the RIA service against the remote server and if it is offline it will load the information from the isolated storage. I am using the Async framework (still in CTP) to load the query. For more detail on using Async framework with RIA service please refer to this article. Given the way RIA is implemented, only the final complete query is executed against the Database. The implementation of the offline support will not include any code rules in the domain service methods. The assumption is that your domain service methods will basically return all entities for a specific type. You can add code rules to the domain service, for example security trimming; The offline version will not include these code rules, however the local storage will only contain the records that the user had access to last time they were online.. The method LoadAsync returns the result of the query but also populates the DomainContext with the result, so by saving the domaincontext to the Isolate Storage we can access the information later when the application is offline. You will need to load all the queries you like to save with the same domainContext and then use the OCSaveAsOfflineDomainContext method to save local version of your database in the Isolated Storage. Create normal Silverlight project with Entity framework model and RIA services (if you’re not familiar with RIA you can check this link). 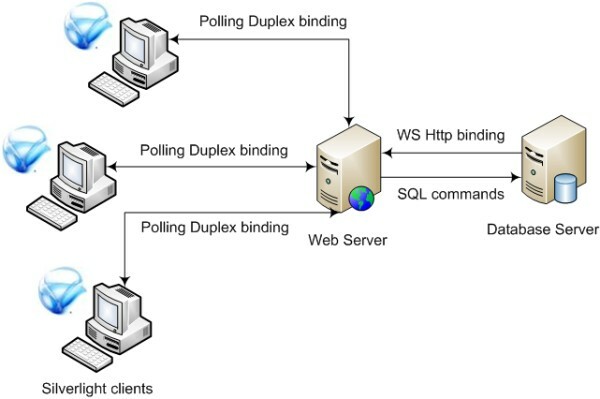 Install the Async Framework and add reference to the AsyncCtpLibrary_Silverlight DLL. Add reference to the SilverlightOccasionallyConnected Dll download available at the bottom of this article. Add using-statement to ‘SilverlightOccasionallyConnected” to have access to the extension methods for the DomainContext class. If the application is online, the method just loads the data from the RIA service. Else, will create an IQueryable of the requested entity from the offline DomainContext. Transfers the query from the current DomainContext to the offline DomainContext. The class SilverlightOccasionallyConnected.OfflineHelper has a static Boolean property IsApplicationOnline. The property is initiated with the built-in NetworkInterface.GetIsNetworkAvailable() value. The idea is to set the status at the application loading and to enable control of this property to the application. If the application is online, the method use the Async framework to load the query from the server as I described in detail in this article. Where T is the requestEntityType. We also need to convert the IEnumerable to IQueryable so the next step of changing the query source will be available. This step is the trickiest. We need to transfer the query from the current DomainContext to the offline DomainContext. The queries on the DomainContext are of type EntityQuery<T>. This type has a Query property of type IQueryable that contains the specific requested query (for example “where-clauses” that narrow the result). The IQueryable contains an Expression property that exposes the expression tree that builds the requested query. By debugging I realized that the expression tree contains nesting of MethodCallExpression where the first argument can be the next MethodCallExpression or the ConstantExpression that represents the original IQueryable object (the object we’d like to replace) and the second argument is a UnaryExpression that represents the lambda expression. In light of the above tree structure, I wrote recursive method that goes through the expression tree and creates new expressions with a different source for the query (the offline DomainContext IQueryable that we created in step 2). 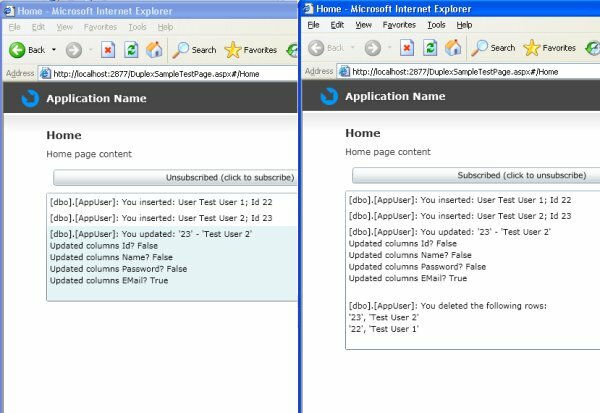 In the last two parts of this session I have shown how to develop Silverlight application that shows information from a database in occasion connected environment. In this last part I will show you how to manage updates (including inserting and deleting records) and synchronizing them back into the database. The first step is to make sure we are working with the relevant DomainContextobject and to apply all the updates to the offline/online DomainContext, depending on the application’s status. To accomplish this I have created a factory method that checks the application’s status and returns the relevant DomainContext. This method should be used whenever we need a DomainContext object in Silverlight projects. In addition, I have also attached a simple application that demonstrates the use of this framework. Notice that you can take the application offline, make changes, close and open the application and the changes will still be there. 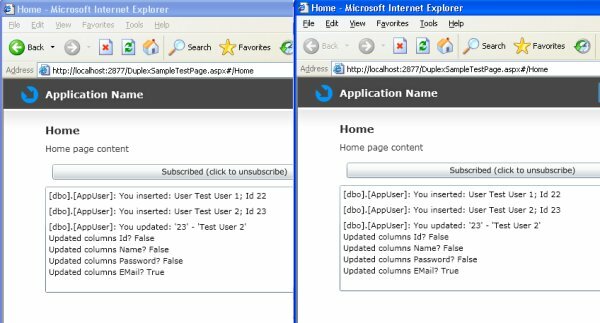 The application is also able to run out of the browser so you will be able to run this application even after the web server and the SQL server are unavailable. Download and install the Microsoft Visual Studio Asynchronous Framework. 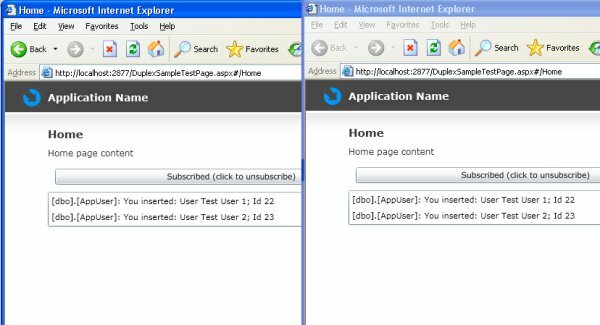 Create a factory method as demonstrated, to create DomainContextand use only this method throughout the Silverlight projects. Use the OCLoadAsync and OCSubmitChangesAsync to query and submit your changes respectively. Make sure that the filter and order-by logic are located in the Silverlight projects and not on the Server-side project. An option to generate offline copy of the database using the OCSaveAsOfflineDomainContext function. 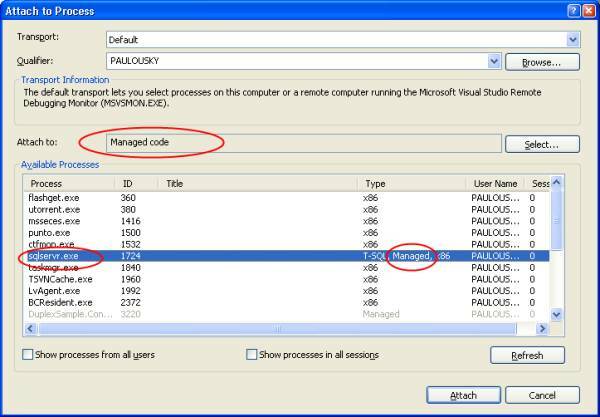 Load all the data that your application will need access to in offline mode before calling this method. An option to synchronize using theOCSyncWithOnlineServiceAsync function.